Every month without fail we get an invoice by mail from our waste disposal company who comes around weekly to empty the garbage dumpster outside our office. As there is no URL on the invoice (where we can go to make an online payment), the process is painfully the same week after week. Our AP department calls the waste disposal company, waits to get someone on the line, and then pays them by credit card over the phone. 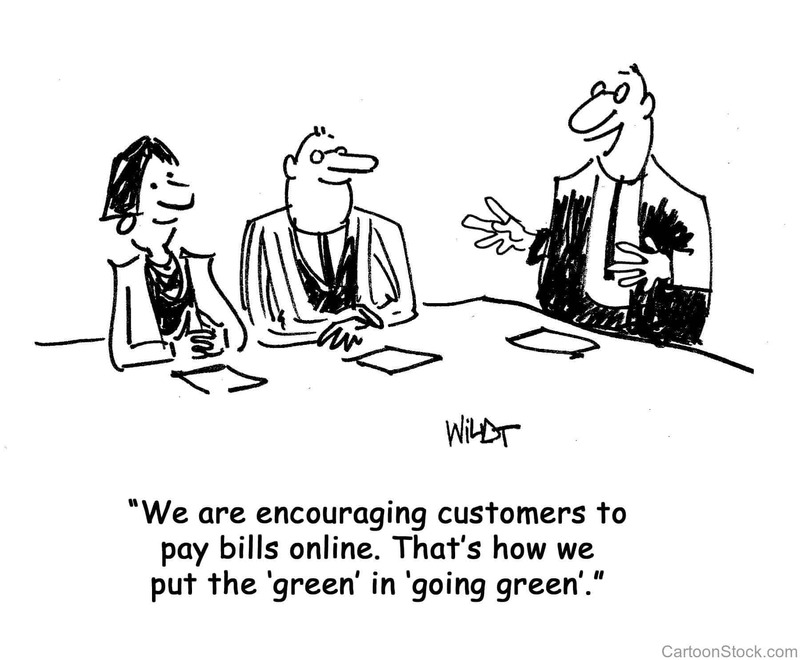 Being part of the millennial generation there is nothing more convenient than being able to click, pay, and be done! (And nothing more annoying than having to speak to those humans!) Whether it is paying a bill, making a purchase or donation, etc. At Banquest we listen to the needs of our clients and have spent the last 5 years developing a system where our clients can quickly get a customized link to easily accept payments online. Your link will be customized with your logo, colors, and specific fields (including recurring payment options!). Safe, secure, and easy; our payment links are a great way to increase customer satisfaction and make it easier for them to pay, and for you to go green ;)!